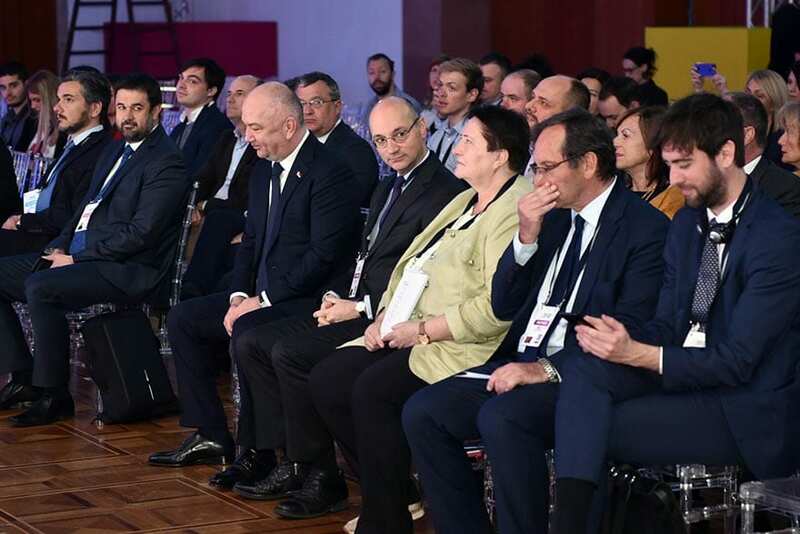 International Day is being held today in Belgrade, where representatives of the Government, leading domestic and foreign companies and organisations, academic communities, as well as individuals from the field of innovative and digital technologies, digital economy and entrepreneurship will participate in several panels. 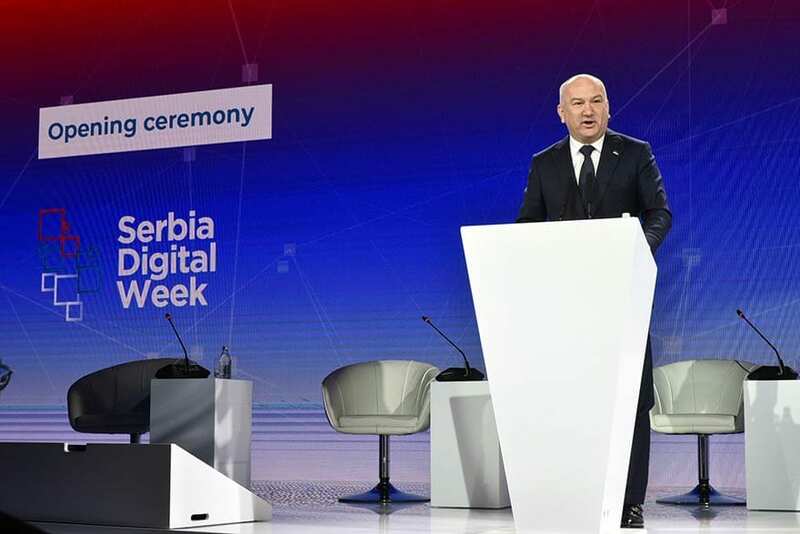 Minister without Portfolio in charge of Innovation and Technological Development in the Government of the Republic of Serbia Nenad Popović opened a gathering, held in the framework of the Digital Week in Serbia from April 1st to April 7th. Participants of today’s manifestation in the Palace of Serbia will be from Serbia, France, Germany, Czech Republic, Slovakia, South Korea, Canada, USA, Russian Federation, China, Kazakhstan and other countries. After addressing Minister Popović, French Ambassador to Belgrade H.E. 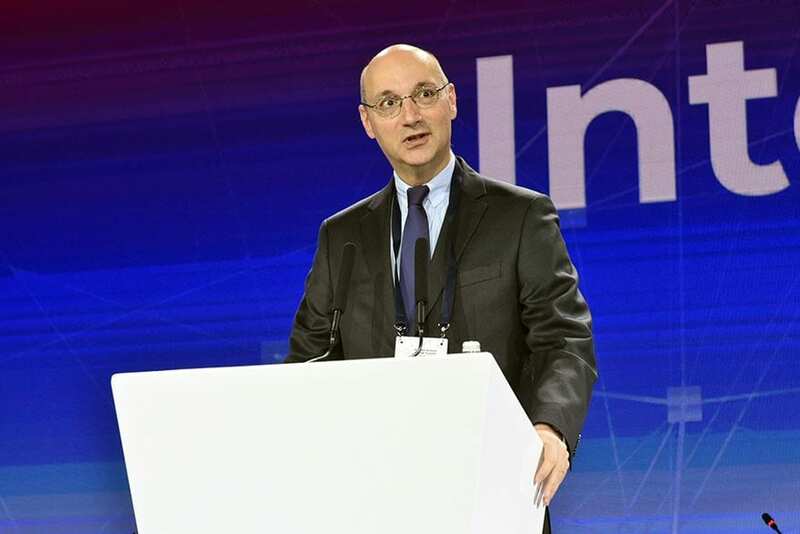 Frederic Mondolini will open a French-Serbian panel on the topic “Agritech”. 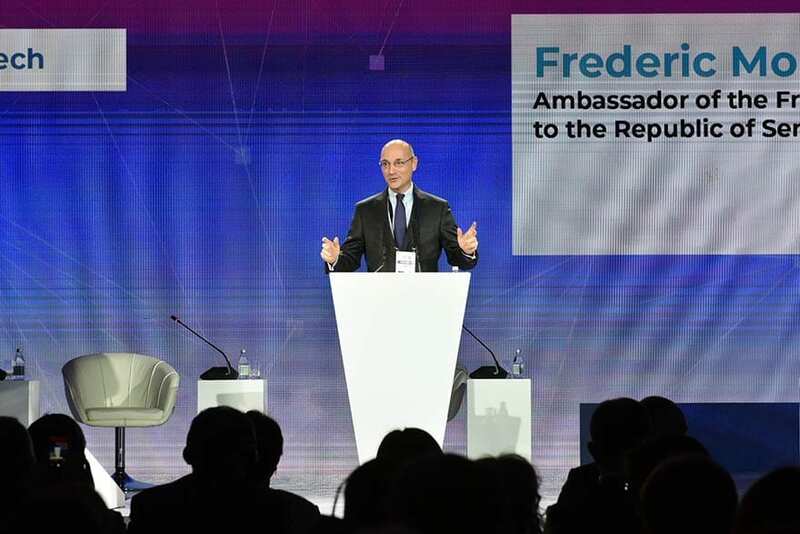 Popovic, the Head of the EU Enlargement Unit and Southeastern Europe at the German Ministry of Economy Helge Tolksdorf, as well as representatives of state bodies, companies and organizations will attend the first working meeting of the round table of the Republic of Serbia and the Federal Republic of Germany on innovation, digitization, research and science. 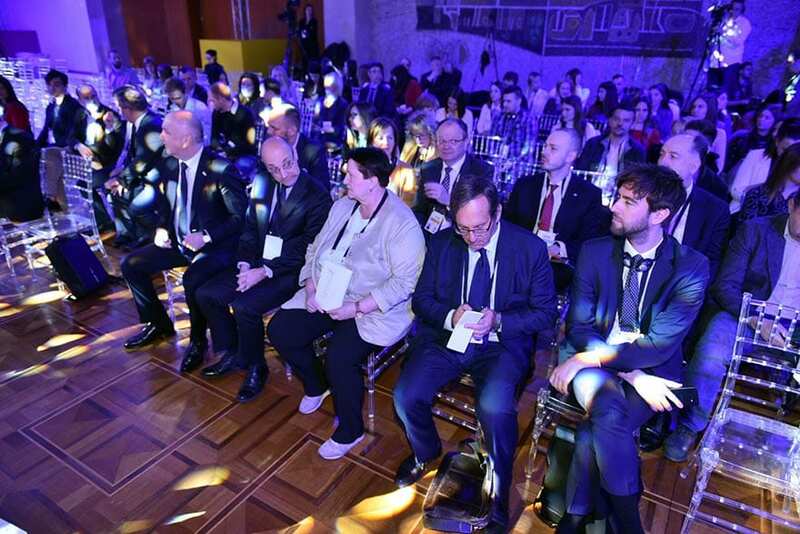 On the same day, for the first time in Serbia, the Eurochambers Digitization Committee will meet, to discuss the benefits of digitisation to the economy of Serbia and the region.